Happy Oppa. . HD Wallpaper and background images in the Choi Seung Hyun club. 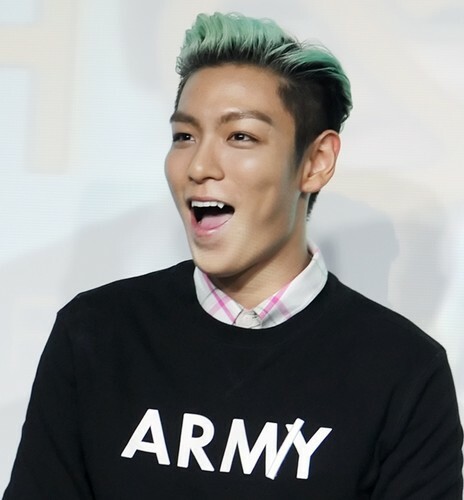 This Choi Seung Hyun photo contains jersey, camisa de t, t-shirt, t shirt, and tee shirt. There might also be retrato, headshot, close up, and closeup.